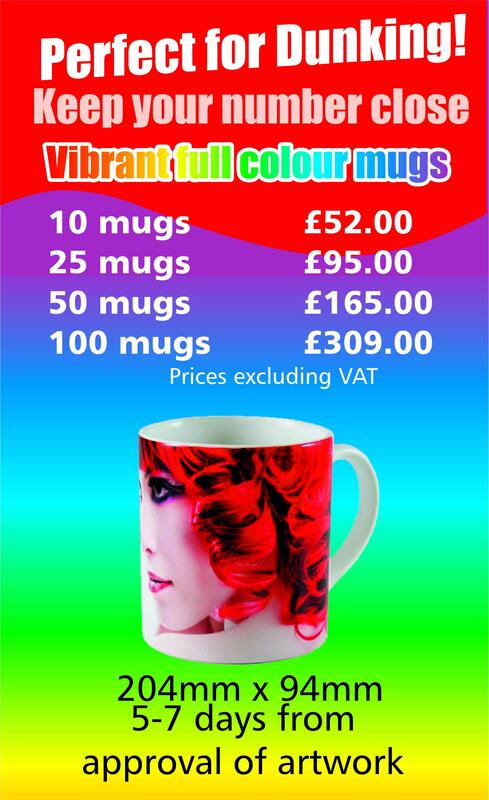 Make sure you are always on your clients mind, with a vibrant full colour mug that they can keep on their desk. 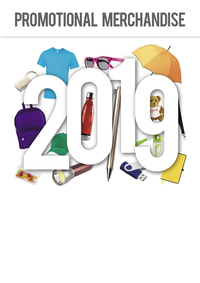 Promotion has never been easier, the best selling Durham mug is the perfect way to thank your clients, or to keep your staff happy. Call 01375 842610 for other quantities, and prices. Minimum order of 1.